← Why isn’t MP3’s working? I’ll get an 404 Error. I want to post something but not in the mood for writing. So why not post yet another big punk band with a sleeve variation? It’s the italian version of the already fantastic looking UK sleeve. Or is this the rarer DUTCH sleeve agin???????? 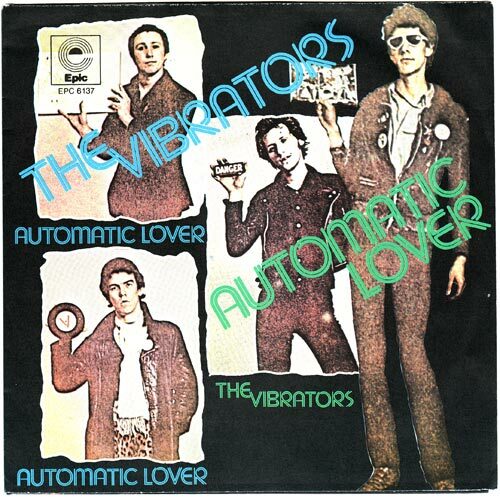 Automatic Lover…one of my top punk/powerpop songs of all time. Destroy is a goosely goose bump of a song too. Both tracks lifted off their second and best fullength V2. The LP that made me start my solo band in 1990. 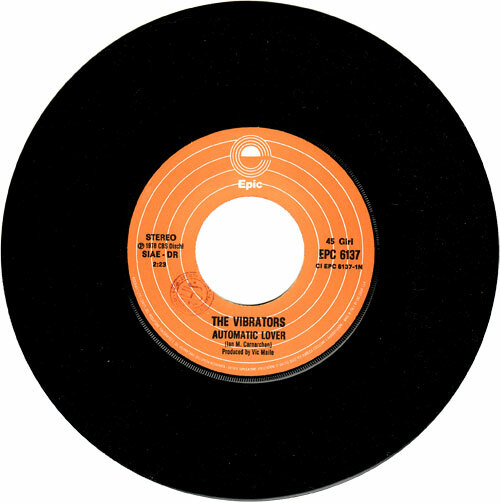 Of course it wasn’t as good as Vibrators ha ha. But I wanted to achieve that amazing 4/4 beat sound from V2. Just listen to the perfect mix of hi-hat and snare. Great! Is this the dutch sleeve? This is great, but aren’t these rips second-rate compared to those of a certain Swiss man known for his knowledge of cheese, banking, watches/clocks and feathered hair? Yeah. One of the big ones. 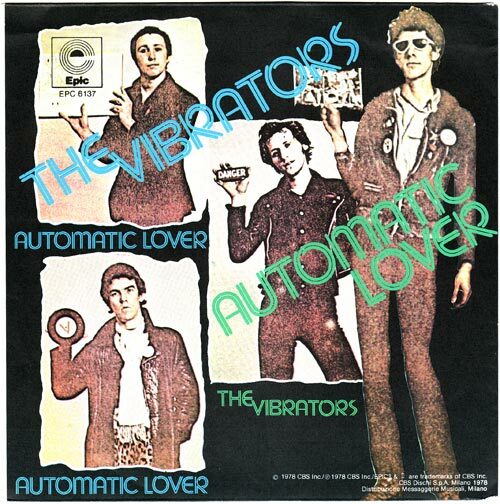 Automatic Lover is one of my fav ones…the other track is a killer one too. I heard there’s an italian sleeve variation of the dutch sleeve variation of this white bread variation of punk. Is this the Danish sleeve?? This is kinda like Allena, no? No Allena was Packe´s band. I´m not Packe. If anyone can get hold of Babies in jars by John Ellis I would be REALLY impressed! I think G.G. Allin may have heard “Destroy”!! 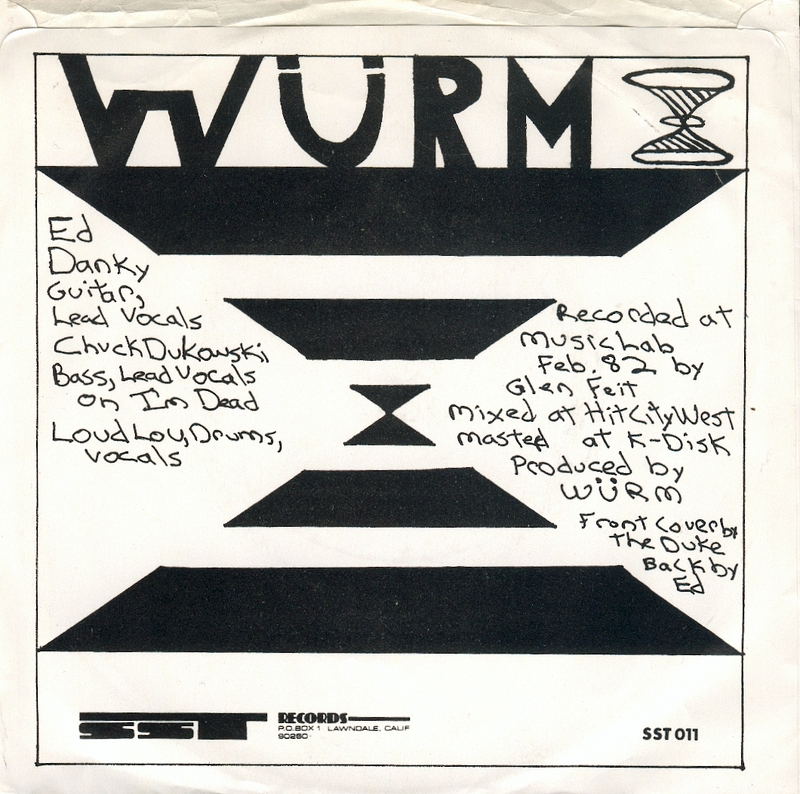 this was 78 rar punk energy 5years later he makes the great guilty album a little bit the answer to the fantastic to though to die album by the ramones the energy of this band is in 2011 a monument of real old punk or so.thank you kbd.